Established in the year 2012, we "A.R. Plastics" are the leading manufacturer of a wide range of Fridge Bottle Caps, Plastic Caps, Plastic Water Jug, Flip Cap Bottle, etc. 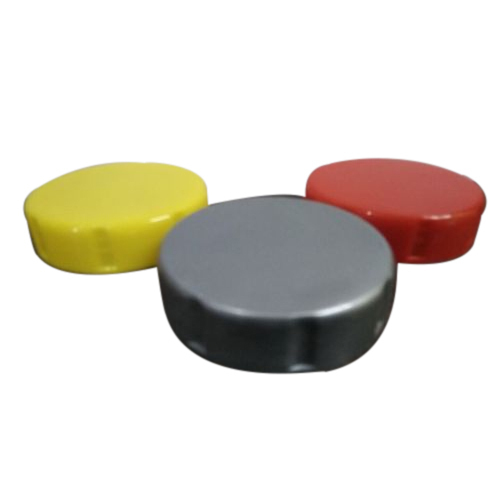 Designed using of quality tested plastic, offered caps are completely in adherence to the defined norms and quality values of the industry. High strength, easy to use, and lightweight are some of the features of our offered range of products. We have well-equipped infrastructure units, which is capable of producing good quality caps according to requirements. Apart from this, our stringent commitment to industry norms of quality has seen us grow phenomenally over the last decade to create a niche of our own in this highly competitive market. The products offered by us are easily available to clients in an assortment of colors, sizes, and designs at highly economical market prices.